Two halls are available for regular hire, Monday to Saturday. Community groups are invited to make use of them, especially those meeting during the daytime. They are also available to clubs and other organisations. Bookings are welcomed for ‘one-off' occasions, parties, sales, exhibitions and the like. 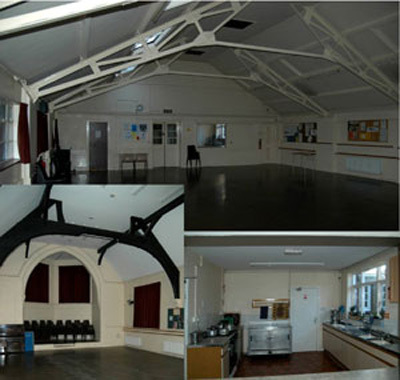 Although the church building is not for hire it can be made available to community groups and charities.